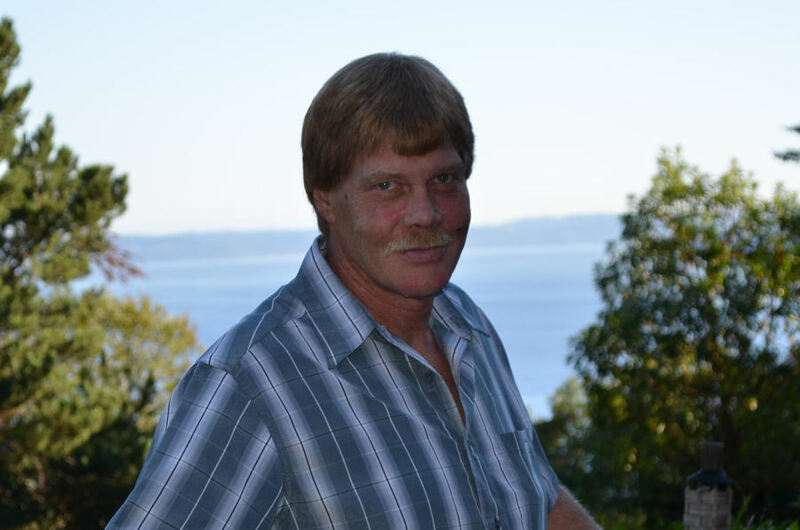 Erick Anders TerLouw died Aug. 25, 2018 at his family home in Buckley, WA with family at his side. Erick was the second son of three, born Jan. 5, 1963 in Eugene, OR to parents Joseph (dec’d) and Ruth (Anderson) TerLouw. Erick moved to Buckley, WA in 1969 with his family. He worked in construction all his life. Erick lived several years in Leadville, CO building homes on the popular ski resorts. Erick moved to the Burien/Des Moines area where he has lived for the last 20 years. The joy of his life was outdoor activities including hiking, fishing, clamming, crabbing and oystering. Erick truly lived off the land. He was preceded in death by his father, Joe. Erick is survived by his mother, Ruth; brothers, Joe and Matt (Terri); nephews, Brandon and Tyler; special friend, Lorelei Banks and aunts, uncles, cousins, and many friends. A private celebration of life is planned for a later date at Neah Bay, one of Erick’s favorite fishing areas.